39 Rooms Film Festival is a revolving showcase of the best new short films from all over the world. It includes dramatic, documentary, experimental, and animated films. The program plays on a continuous loop in each of the 39 rooms of the Modern Hotel (on Channel 39, of course). If you enjoy the films, please let the front desk know so that we can relay your compliments to the filmmakers. The following is a brief summary of what’s currently playing on 39 Rooms Film Festival. 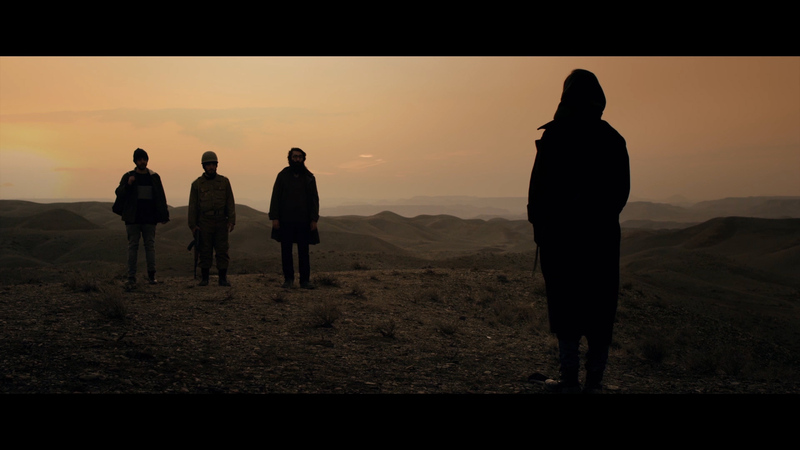 Preview synopsis and stills from the independent short films currently showing in each of our 39 rooms. A woman in her 40s prepares for nightly visits from a young man. Her child is, as usual, in the way. An expectant father, stuck in the doldrums of middle New Zealand, wants a better life for his unborn son and hatches a plan to get him out of the inevitable trap of macho Kiwi maledom. A return to the unspoken, yet universal expression of love. 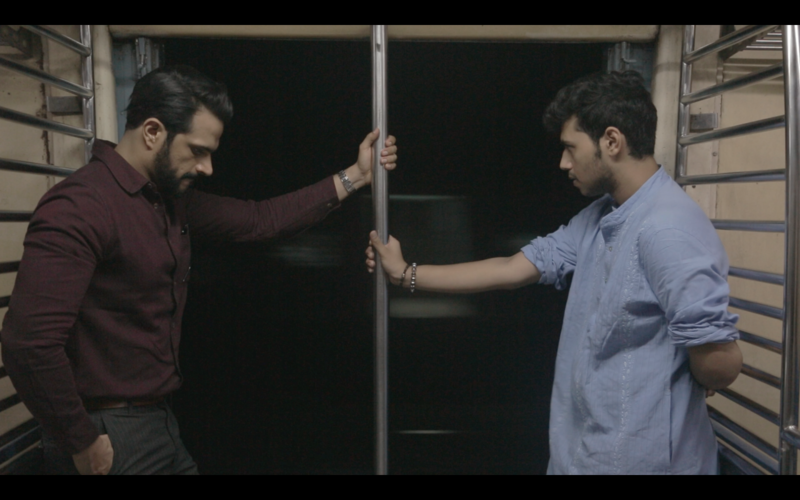 Over many nights, a romance buds between two men on the Mumbai local trains. In a dream, Leila talks to three family members: a man who was executed in Iran’s 1970s revolution, a man who never returned from the war, and man who she loves. Caught betwen the rugged beauty of the Idaho wilderness and the reality of her failing marriage, Helen Turner is counting the days until she can leave it all behind, when she’s pulled into the vortex of a young woman whose life is about to change forever. 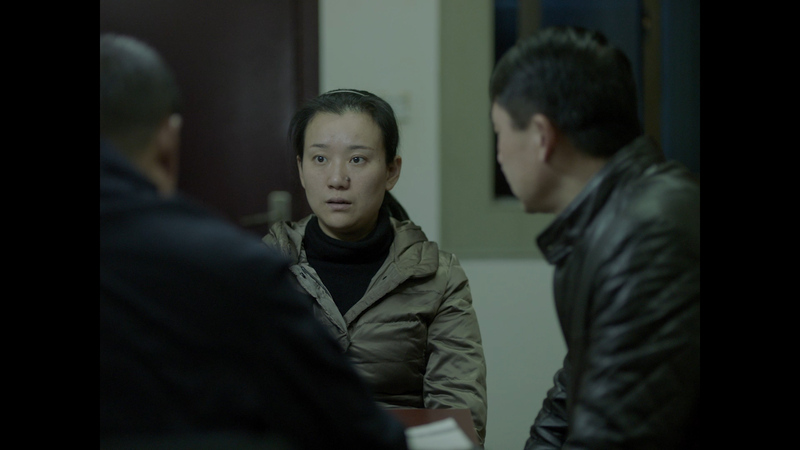 In a nameless Chinese city, a mother with her daughter missing refuses to go gently into this good night. The film won the Short Film Palme d’Or at the 2017 Cannes Film Festival. Total Run Time: 1hr. 26 min. Advisory: these films contain adult themes and language.